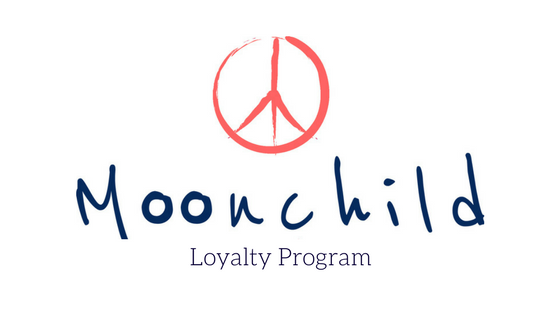 Moonchild’s seamless Lux Boho Leggings is a thicker version of our seamless leggings with a soft-compression feel. With the contrast dark-red crochet style seams, the Lux Boho Leggings from Moonchild gives you a energetic and powerfull look. The Lux Boho Leggings has a double layer waist band for the ultimate body-hugging fit as well as stylish contrast breathable panneling on the knees for both comfort and ventilation. The material is super-soft, quick drying and moisture wicking, making these leggings perfect for exercise like yoga, pilates and barre. Perfect with our Seamless Crop Top or Zen Top in Aura Blue or Geranium.